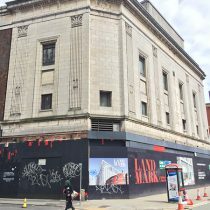 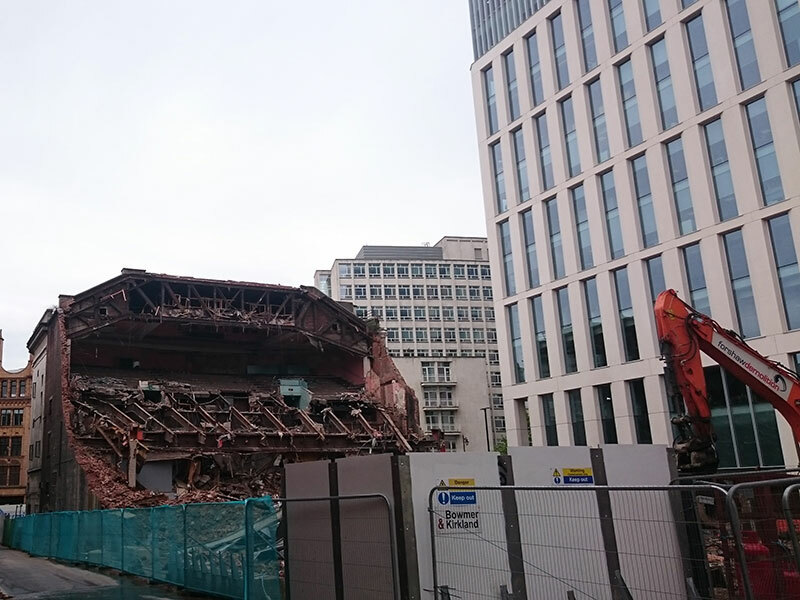 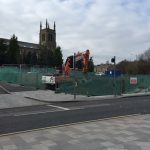 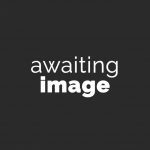 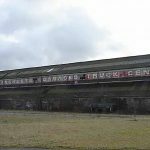 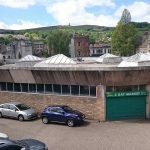 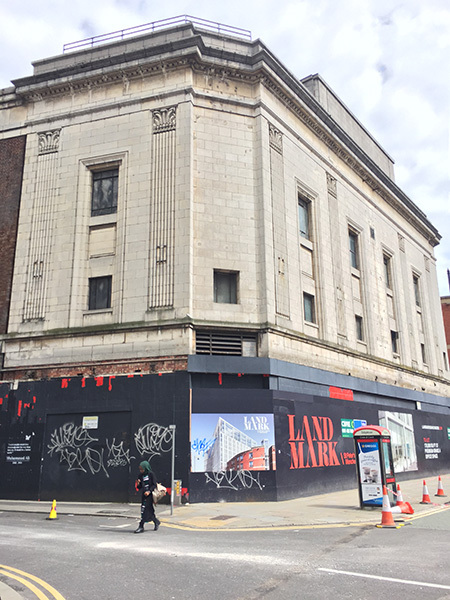 Scope: The asbestos removal, soft-strip, demolition and site clearance of a former theatre and cinema in the centre of Manchester. 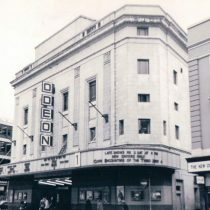 The former cinema was built in 1930 and housed one large screen with two smaller screens in other parts of the building. 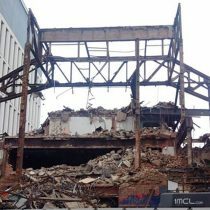 The structure consisted of a steel frame upon which the theatre style seating was situated. 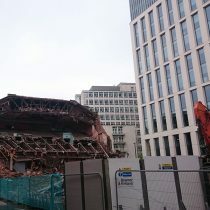 The façade of the building facing Oxford Street was stone-faced with a canopy overhanging the pavement. 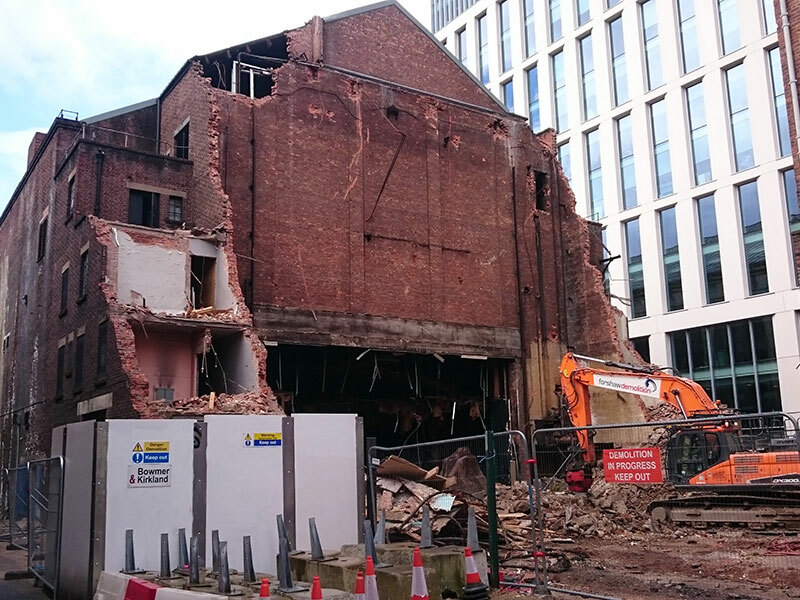 The remainder of the building was of brick construction with a two storey basement beneath. 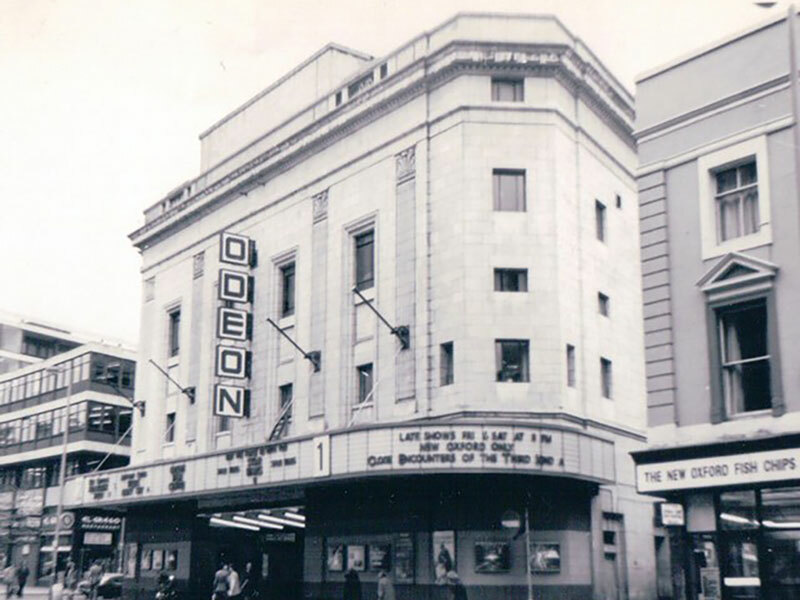 The cinema was surrounded by busy streets, office blocks and hotels on all sides, restricting access greatly. 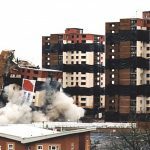 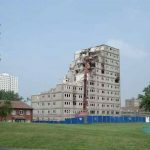 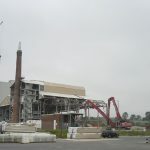 The building was stripped of all asbestos containing materials and soft-stripped of all other items prior to the commencement of demolition. 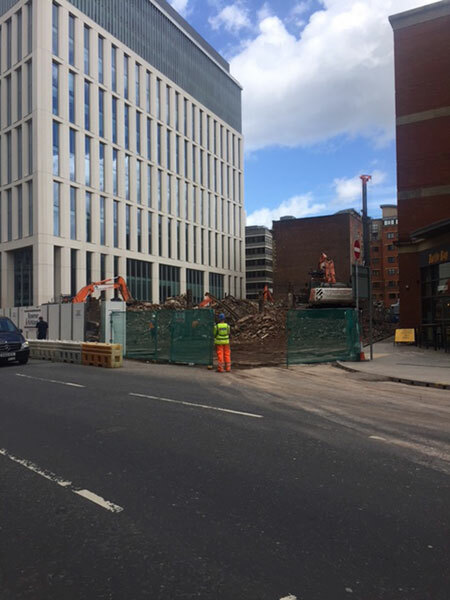 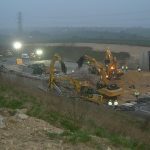 The basement was temporarily backfilled using crushed material to provide a strong and stable platform for the long reach excavator to sit. 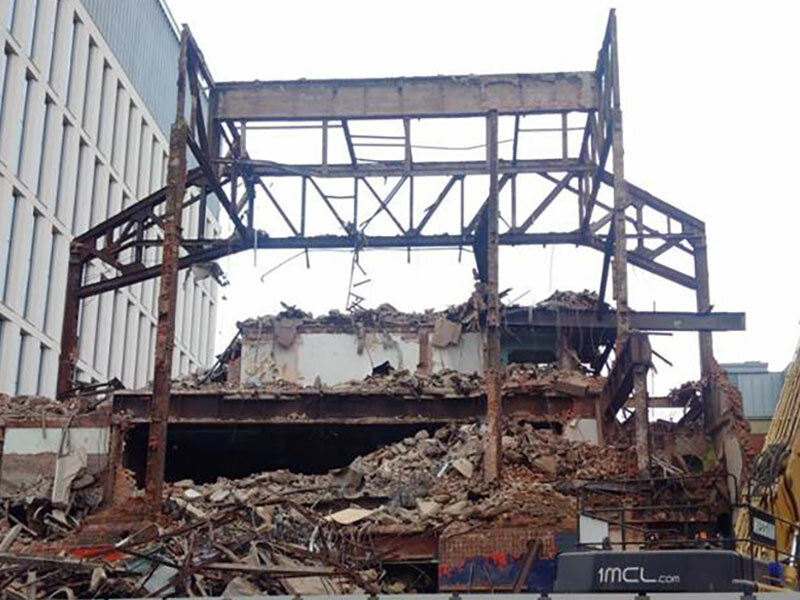 The rear wall, roof and side walls were then demolished systematically using the long reach excavator revealing the internal space of the cinema and the structural steelwork. 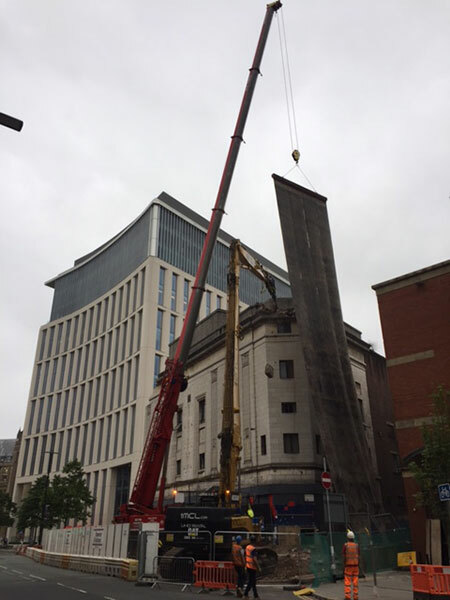 Sections of this were cut and lifted down using a crane, but the large “goalpost” section proved a little trickier. 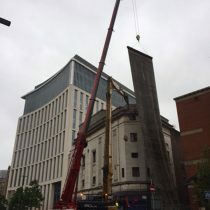 A method was designed in conjunction with our structural engineers to ‘sit cut’ the legs of the steel and then gradually pull it over in a controlled manner on to the footprint of the cinema. 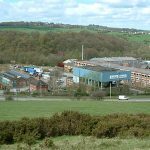 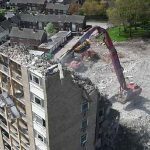 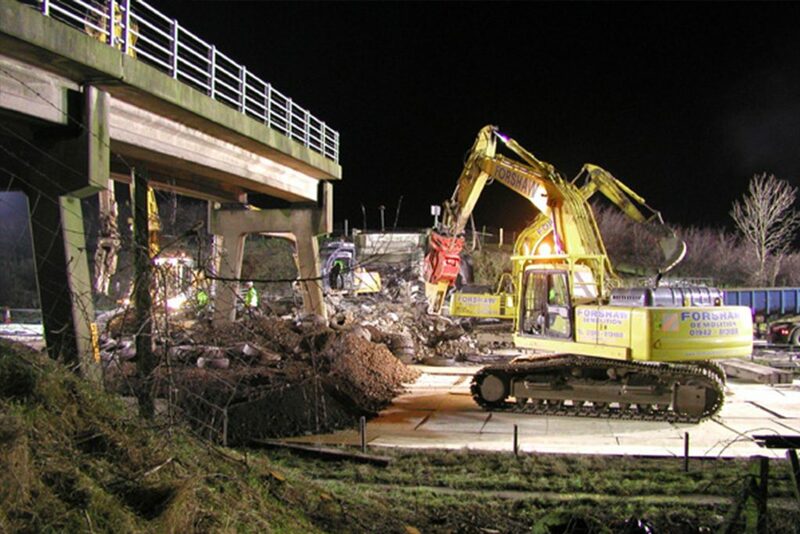 From there, the steel and remaining building was processed using demolition excavators. 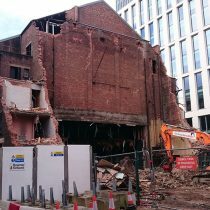 To enable the basement to be demolished, we installed temporary props as per an engineer’s design. 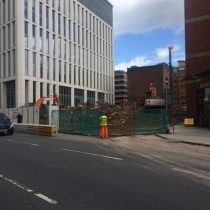 Engineered fill was battered back in sequence with the removal of the buttress walls along three sides of the building footprint to retain the stability of the surrounding streets and pavements.